While Dre's parents tried to hide the facts from Zoey, Bow's mom wants the truth to be known out of respect for Zoey. It's not an easy pill to swallow, unless you're Junior, in which case it makes for the "best morning ever." When news of Zoey gets out, Junior, Jack (Miles Brown) and Diane (Marsai Martin) begin rubbing it in. They theorize that they don't have the same dad since Zoey's much better looking than them, and Junior's research suggests ex-Laker Rick Fox might be her real father. 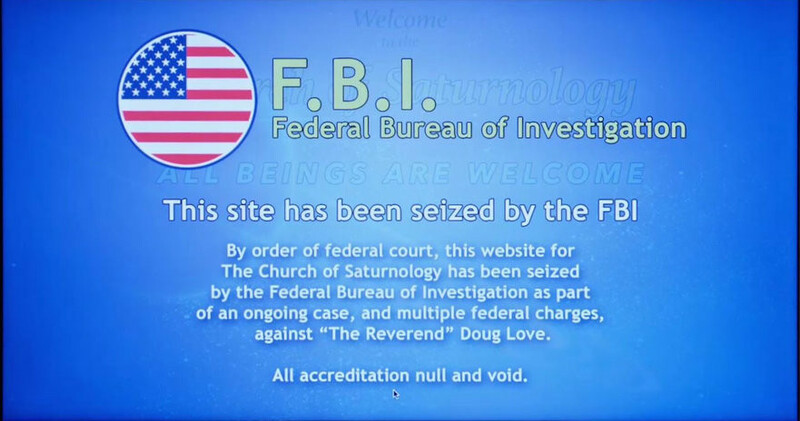 Sometimes, things work in your favor, like maybe your parents got wed by the questionable Church of Saturnology (where "all beings are welcome"), and the FBI's current investigation of it has rendered all of its marriages null and void. And even if Zoey's parents' marriage is still legal and predates the period that the FBI is investigating, she knows that she was no accident and that she's a product of her parents' love. That's something that can't be null and void.